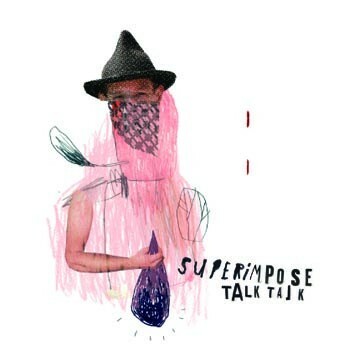 "Talk Talk", the second album of the improvising duo "Superimpose" from Germany's capital of free music Berlin is a vivid statement of alert and physical free improvisation. Matthias Mueller on trombone and Christian Marien on drums sound like what they are: a working band. They take paths you can only discover after playing together for a long time with high intesity, intuition and faith. They open up the cosmos of the unexpected and make "Talk Talk" a surprising document of the eternal search for depth and beauty.